Discovering the best new cars for 2019 can be hard to do. Each year, car makers launch everything from brand new car models to upgraded versions of their current models. With so many options on the market, how do you figure out which one might be best for you? 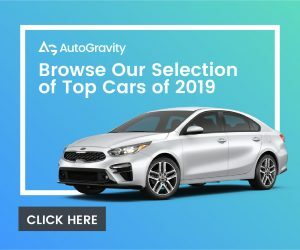 Here’s more on the best new cars for 2019 and find one that is right for you. 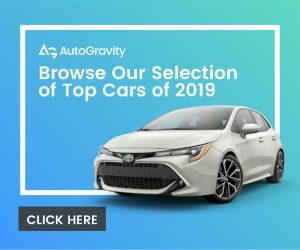 What makes the best new cars for 2019? 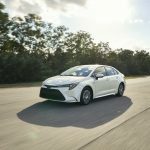 What cars are new or redesigned for 2019? What SUVs and Crossovers are new or redesigned for 2019? 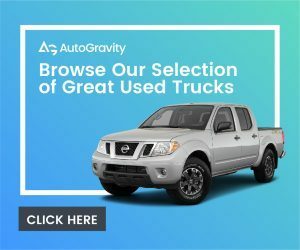 What Pick-Up Trucks are new or redesigned for 2019? 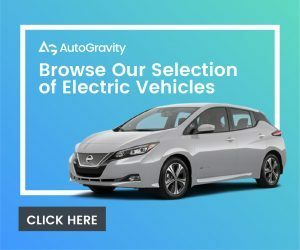 What Green Cars are new or redesigned for 2019? 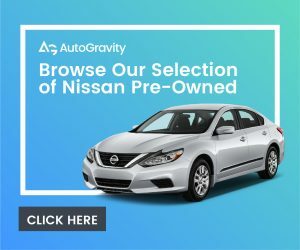 What 2019 cars have Apple CarPlay? What new cars have Android Auto? When do the new cars come out for 2019? 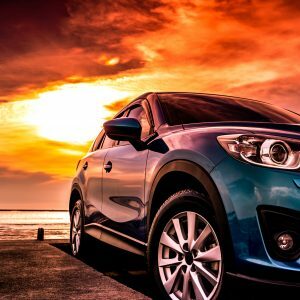 Where can I find new cars for sale? What new cars can steer themselves? 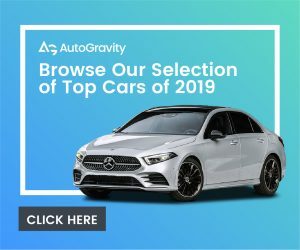 Should I buy one of the best new cars for 2019? 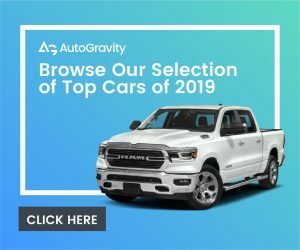 The best new cars for 2019 offer great features, options, and safety packages, are fuel efficient, and come at a competitive price. 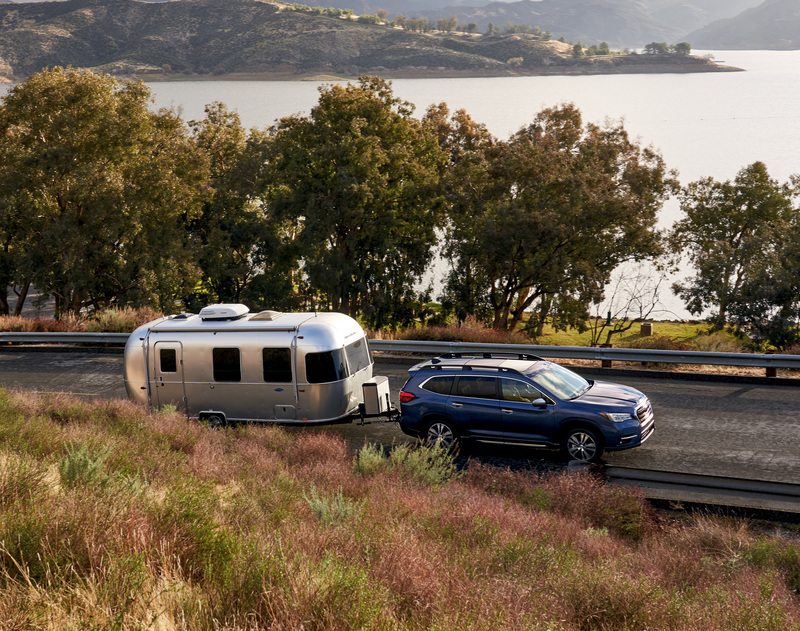 There are more than 50 new cars slated for 2019 and they include everything from the 2019 Honda Passport to the 2019 Ram 2500/3500 HD. They include hatchbacks, sedans, SUVs, crossovers, wagons, family cars, pick-ups and electric and alternative fuel cars. 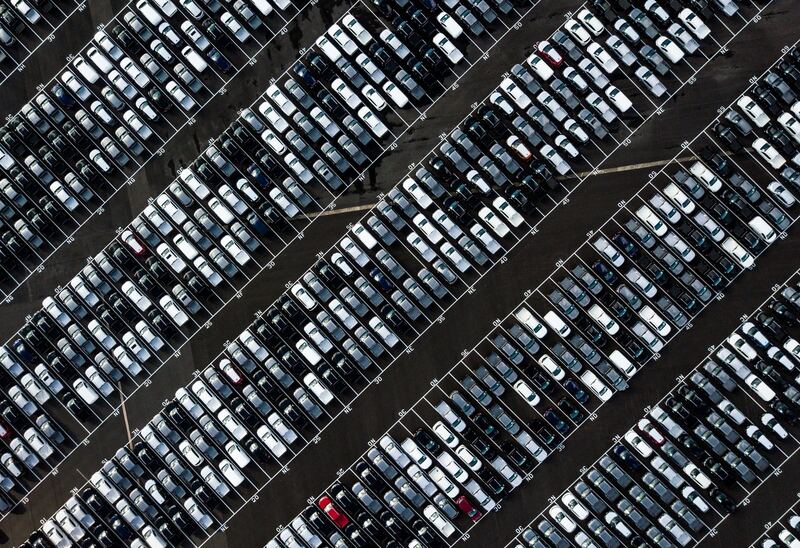 Automakers take roughly six to seven years to create a new car. Many of these vehicles have been in the works for a very long time. Between engineering, manufacturing and testing, it takes that long to get a car to market. 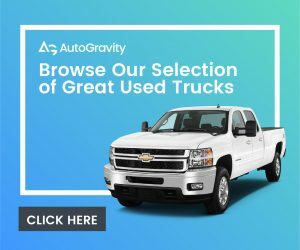 The lists below only list vehicles in the 2019 model year. 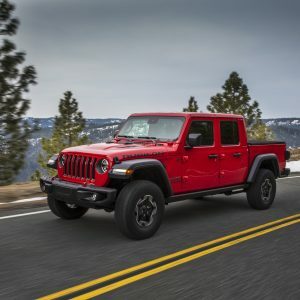 You won’t see things like the Jeep Gladiator or the Toyota Corolla Hybrid because they are both 2020 model years. You also won’t see vehicles like Tesla on here since they don’t announce firm dates of when their vehicles will be available. While many manufacturers are saying that sedans are dead, car makers are still turning out brand new or redesigned cars. There’s no denying that SUVs and Crossovers are the most popular cars in America. 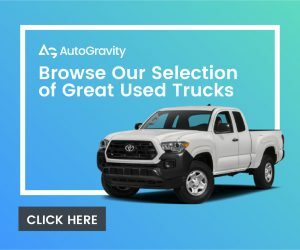 As manufacturers cut back on cars for 2019, they are dedicating all their resources to create new and redesigned SUVs and crossovers. Crossovers and SUVs are extremely popular and, as a result, they are huge money makers for car makers. This year could be renamed the year of the pick-up truck because the big truck manufacturers all have brand new trucks for 2019. There are four new or redesigned pick-up truck models for the 2019 model year. There are also a few new and redesigned green cars for 2019. 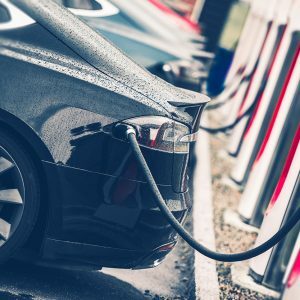 While automakers continue to invest in green technology, they have been relatively slow to launch new vehicles because consumers have been slow to buy them. There are also issues around range anxiety, infrastructure for charging or fueling, and supply for green cars. 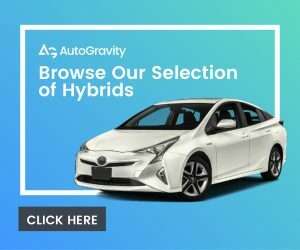 If you want to read our guide on everything you want to know about hybrid and green cars, check out our story, here. There are quite a few new cars that have Apple CarPlay. Getting a new car that has the ability to connect to your phone is very important. Apple CarPlay is an in-car assistant that offers a few, limited functions from your phone on your infotainment system. This makes using your phone in the car safer. You can do things like navigate, make calls, use Siri, and play music, podcasts, or audiobooks through the system. To activate Apple CarPlay, you plug your iPhone in or, in some vehicles, you wirelessly connect your iPhone to the car. If your car has Apple CarPlay, the system will launch on your infotainment screen. You cannot use Apple CarPlay on your phone alone. It must be paired with an infotainment system. Apple CarPlay has been around since 2014. The development of Apple CarPlay took nearly a decade. If you have iOS 7.1 or higher installed on your iPhone, you have Apple CarPlay. You do not need to download Apple CarPlay to have it on your phone. It comes pre-installed and launches automatically when your car is equipped with Apple CarPlay. Vehicles from 2014 on can come equipped with Apple CarPlay. 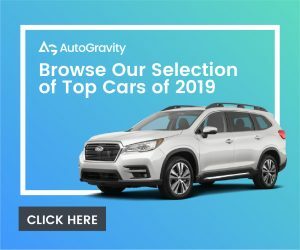 For a list of 2019 vehicles that get Apple CarPlay, check out Apple’s site, here. Be sure to do your research before purchasing a new car to make sure that it comes equipped with Apple CarPlay. Just because the manufacturer is listed above does not mean that all the cars in the line-up come with Apple CarPlay. 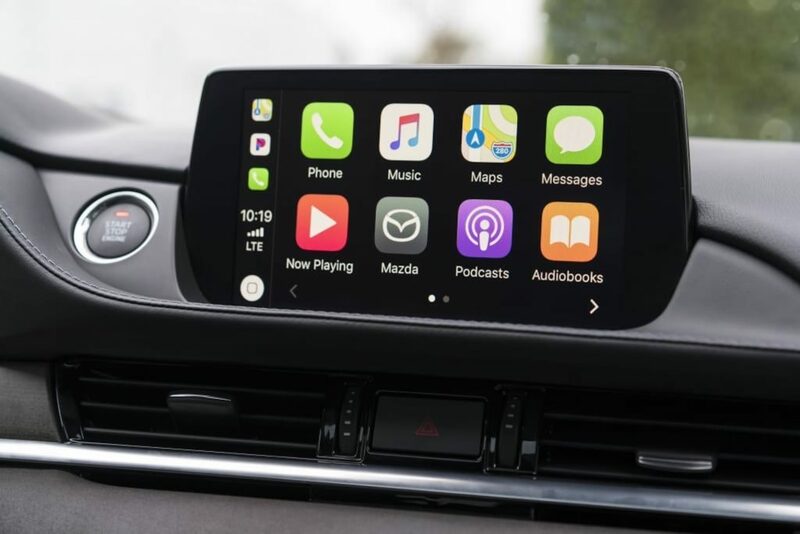 Additionally, you need to be sure that the specific vehicle you are looking at has been built with the Apple CarPlay connectivity. In some cases, you cannot get Apple CarPlay if you do not custom order the vehicle with it. Like Apple CarPlay, Android Auto is Google’s version of the in-car assistant. Android Auto is designed to make using things like Google Maps, Waze, and Google’s Voice Assistant technology, easier and safer when you are driving. Like Apple CarPlay, you can do things like navigate, play music, listen to audiobooks, respond to and send voice-to-text messages and emails, and make calls. Android Auto launched in 2015 and uses Google’s suite of technology including Google Maps (which also owns the popular navigation app, Waze), and Google Assistant which allows you to use voice commands to ask your Android phone to do things like change a Pandora station or read the last text message you sent. If you have an operating system of 5.0 or higher on your Android phone, then you have Android Auto. You have to download Android Auto on your phone. It does not come pre-installed. You can use Android Auto on your infotainment system if your car comes with Android Auto capability or you can use the system on the phone itself. Unlike Apple CarPlay, you can use the system on the phone alone. Android Auto can be connected wirelessly to some vehicles equipped with Android Auto technology but some Android-based phones will not work wirelessly. Android Auto can be found on some cars that are from 2014 or later. 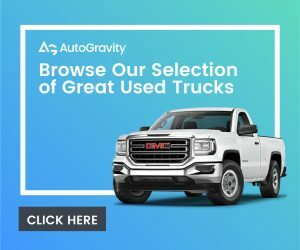 To find out if the 2019 model you are interested in has Android Auto, you can check out the list of vehicles by visiting the Android Auto site, here. 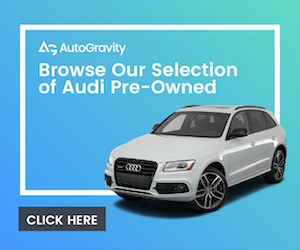 Before buying a 2019 car, it’s important to make sure that the specific vehicle you are looking at comes equipped with Android Auto. In some cases, Android Auto is an option that you need to add on when building the vehicle. Most of the new cars are out and available at dealerships for 2019, though there are a few that might be a bit more difficult to locate. Manufacturers stagger the roll out of 2019 vehicles based on supply and demand. If you have a particular car you are interested in, do a quick search to be sure that it is currently available in showrooms now. Cars like the Genesis G70 are tough to find in places like California because there are only a small handful of dealers that carry the vehicle, thanks to the fact that Genesis is still working on building out its dealership network. 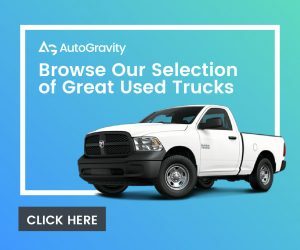 You can find new cars for sale by visiting AutoGravity and searching for the type of vehicle you want. 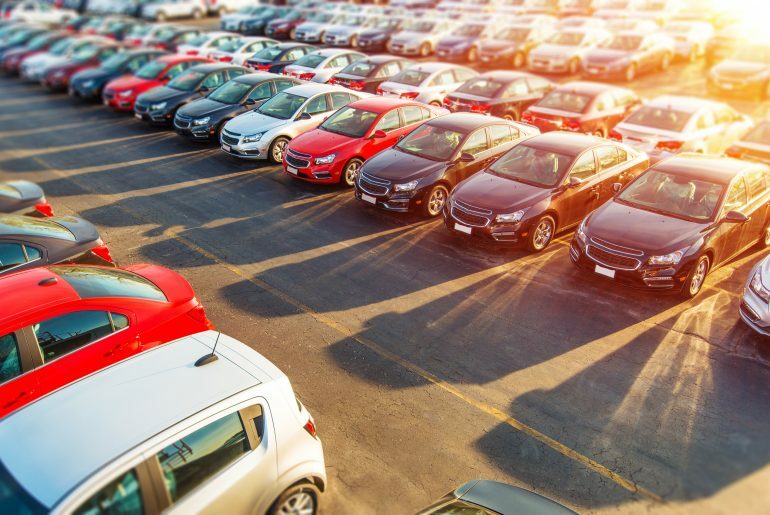 When you put in the kind of car you want and the site will automatically detect where you live, and use your location to find inventory near you. If you want to search other areas, you can put in a specific zip code. The search engine will show you those vehicles that are available at dealerships near you. 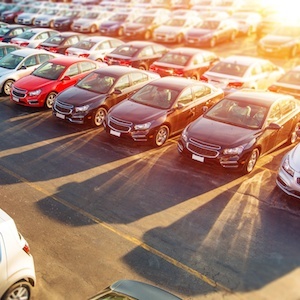 If you want to learn more about how to find the best car dealerships, read our story here. Most of the new luxury cars in the 2019 model year have some self-steering features as options. Economy cars like the Kia Forte and the Toyota Corolla Hatchback have some pieces of steering assistance in their safety features (like lane keeping assistants) but they do not steer themselves. When looking for self-driving or self-steering cars it’s important to look at the options packages because most manufacturers offer these features as optional add-ons and not as standard. In some cases, dealers may have cars with these options on their lot, but in others, it’s important to know that you may have to order your vehicle in order to get the self-steering option you want. In short, you should certainly check out your options for the best new cars for 2019. 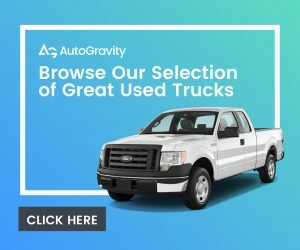 There are a large number of vehicles that offer the technology, safety, and the features that you would want and enjoy. 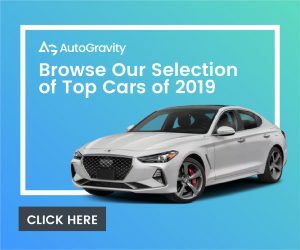 Be sure to check back here at AutoGravity on the regular for more on the best new cars for 2019. We give you the rundown on the best new cars of 2019, including which manufacturers are changing their lineup and who has the latest tech.